Women in Defense attendees: choose this option. April 14th, 11:30 a.m. - 1:00 p.m.
You can't fully commit to something that isn't important to you or aligns with your personal belief system. Ms. Martin founded Martin Strategic Solutions, Inc., in 2015, to provide strategic, management, programmatic, and technical solutions to defense agencies and industry partners. Ms. Martin has extensive experience in engineering management, organizational and process analysis/ optimization, balanced scorecard applications, and successful strategic implementation. She is well versed in defense acquisition project life cycle management and execution. Her technical areas of expertise include: systems engineering, prototype integration, production engineering, quality, and test management. Upon retirement from civil service in 2013, Ms. Martin joined Defense Solutions Group, QinetiQ-North America (later Vencore), and served as Vice President for Strategic Planning. 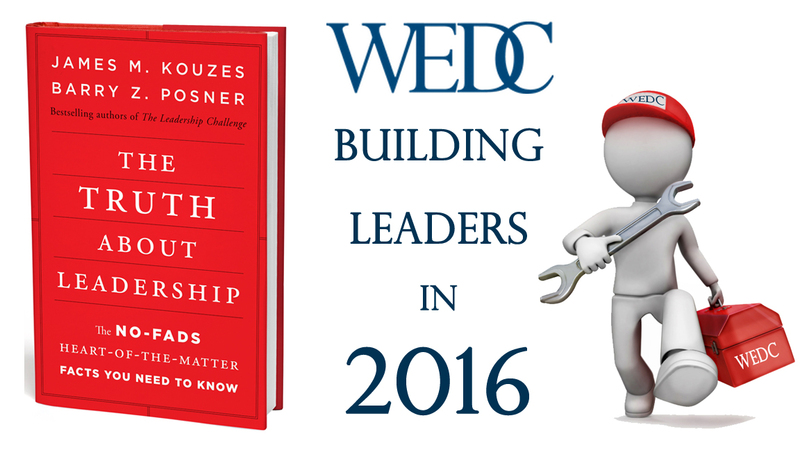 In this capacity, she led organizational health studies and optimized strategic processes. She executed the DS strategic path development and implementation processes. 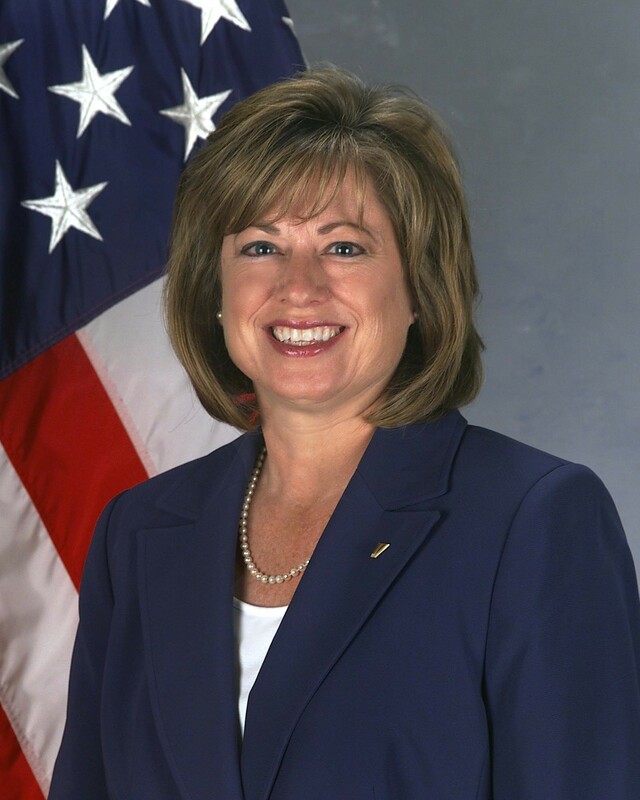 Ms. Martin joined the ranks of the Senior Executive Service (SES) on 9 July 2006, as the Director, Engineering Directorate, U.S. Army Aviation and Missile Research, Development, and Engineering Center (AMRDEC). In this position, she was responsible for a 900+ person organization comprised of functional expertise in the areas of systems engineering management, product assurance, production engineering, reliability, configuration management, industrial base, obsolescence management, rapid prototyping, test and evaluation management, manufacturing technology, configuration management, logistics engineering, and automatic test equipment/test program set development and sustainment. She managed an annual business portfolio of over $900M; and successfully developed and executed an in-depth organizational strategy elevating employee engagement, customer service, and mission excellence. Ms. Martin also served as the Aviation and Missile Command’s Industrial Base Advocate, Production Advocate, Materiel Release Proponent, and Acquisition Standards Executive for aviation and missile systems. and airworthiness missions for all Army Aviation aircraft. She also served as the Alternate Airworthiness Authority. In 2002, Ms. Martin was selected as the first Program Manager for the Prototype Integration Facility, a unique Government –Owned, Government-Operated facility whose mission is to rapidly develop and provide Government Program Managers with technical solutions to critical materiel requirements. In this capacity, she directed the effective execution of rapid response projects covering the entire acquisition life cycle including experimental/research prototyping, subsystem/system development, limited production, modifications and upgrades to existing platforms, resolution of field or obsolescence problems, and recapitalization. Many of the PIF’s products were delivered directly to the warfighter. In 2000, Ms. Martin became the Chief, Production Engineering Division with the responsibility of conducting life cycle production engineering, systems engineering, and acquisition management to aviation, missile, and unmanned system customers. She led the PED team in executing manufacturing technology development, system requirements management, design trade and producibility studies, prototype design and process evaluations, production line optimization and validation, Lean Manufacturing studies, life cycle program and production risk assessments and mitigation programs, and cost, schedule, and performance evaluations. Over her 30 year AMRDEC career, she also served as a Production Engineer, Lead Engineer, and Branch Chief in the Production Engineering Division and as a Hardware-in-the-Loop Systems and Test Engineer in the System Simulation and Development Directorate. Ms. Martin currently resides in Madison, AL, with her husband, Ken and their twins, Tatum and Tucker. Deadline to register is NOON Monday April 11th. Due to the OVERWHELMING demand for attendance for our meetings PLEASE respect this deadline.